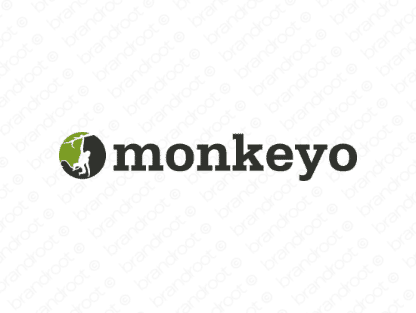 Brand monkeyo is for sale on Brandroot.com! Inspired by the word "monkey", this name promises a joyful and upbeat character. Monkeyo is a fantastic match for a diverse set of applications, from entertainment and media content to children's apparel or toys. You will have full ownership and rights to Monkeyo.com. One of our professional Brandroot representatives will contact you and walk you through the entire transfer process.